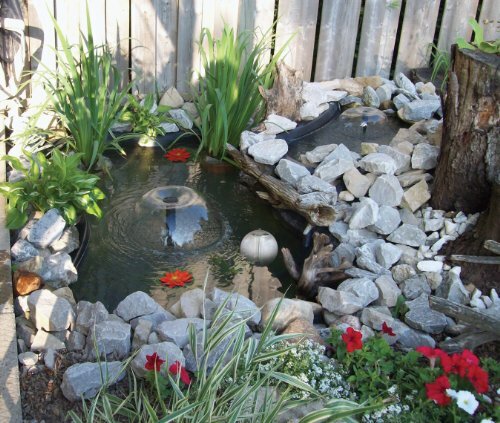 The popularity of backyard ponds continues to grow at a vigorous pace. 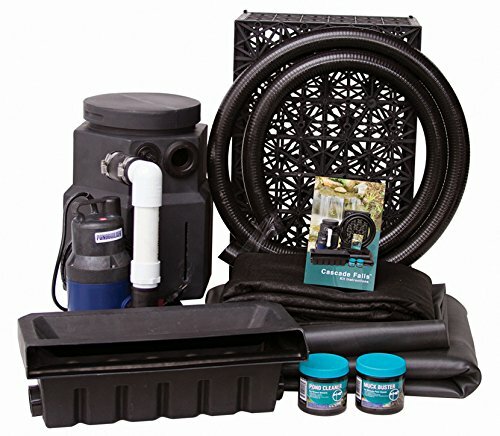 This Ultimate Kit includes everything you need to not only construct a beautiful water garden, but to beautify it with lighting. 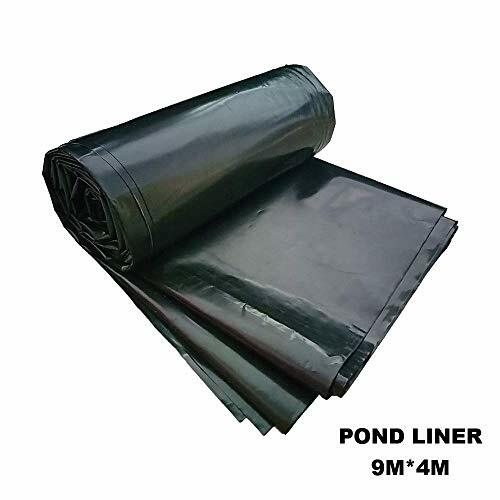 Aquascape kink-free pipe is ideal for recirculating water in ponds, waterfalls, filters, & other water features without the use of PVC cement. 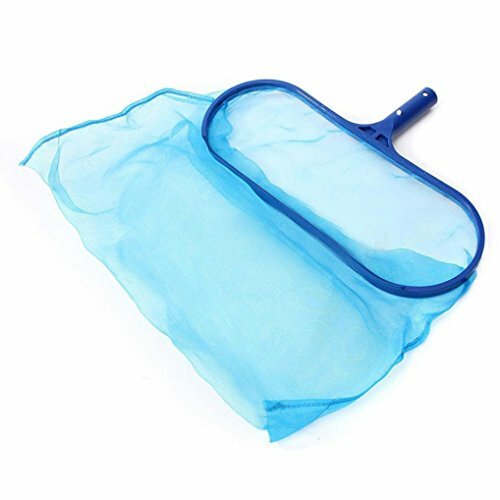 The internal spiral prevents crushing while the smooth inner wall reduces friction & maximizes water flow. 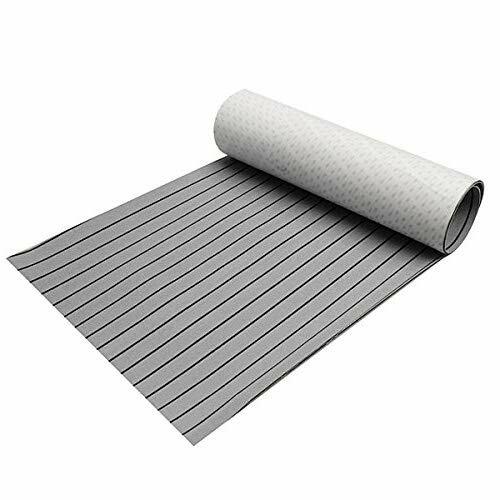 Aquascape kink-free pipe is made in the USA & provides durability & flexibility, making installations quick & easy in a wide variety of applications. 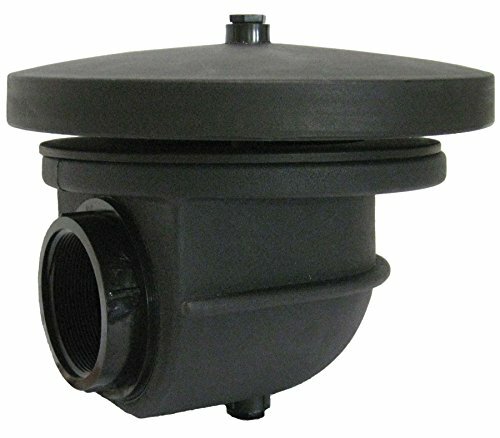 Kink-free pipe works best when used with traditional barbed fittings & stainless steel hose clamps to form water-tight seals. 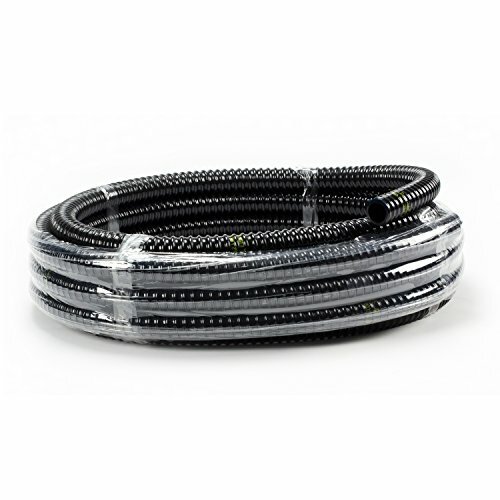 Aquascape makes it easy to determine pipe diameter size by using the color coding on the internal spiral on the inside of the pipe, making it easy to find the proper fittings for any installation. 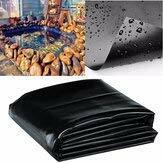 Aquascape is passionate about water features, providing unique products, designs, & features that stand above the competition. 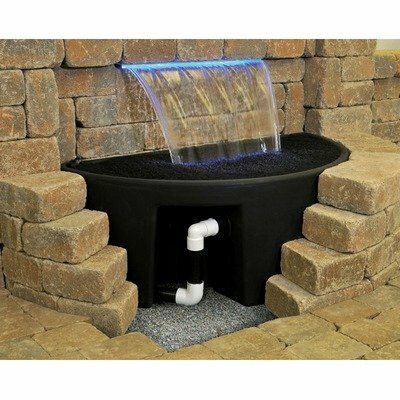 EasyPro Pond Products Vianti Falls Extended Lip Spillway Kit Without Light, 11"
Everything you need to build a simple yet beautiful waterfall using the block wall of your choice! 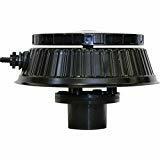 Can be installed on decks, patios, indoors - all above grade or buried. With simple elegance the Vianti Falls system adds the beauty of water to any block wall. A stainless steel spillway with internal baffles creates a soothing sheet of water which is recycled inside of the basin below. Illuminating the falls with an optional LED light bar allows for a stunning night time display. Whether indoors or outdoors, the Vianti Falls system by EasyPro will provide a wonderful addition to any patio or entry way. 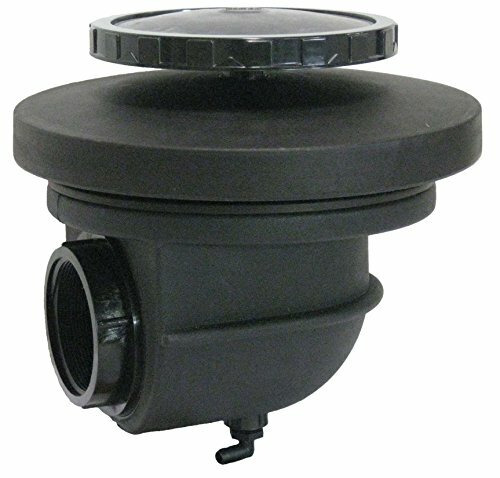 Atlantic's Multiple Fountain Plumbing Kit contains everything you need to plumb three fountain pieces for your fountain basin. 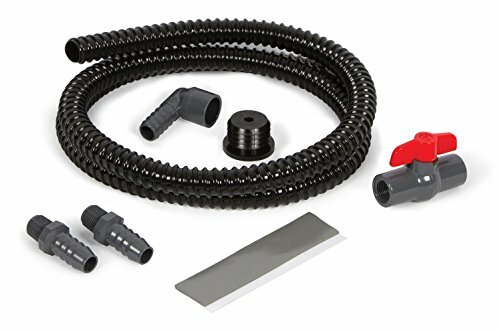 The plumbing kit includes a Triton 3-Way Diverter ball valve, 20-feet of ¾” diameter flex kink-free hose, three strips of standpipe sealant, three ¾” insert x ¾” socket fitting, and two 1.5” cord stopper for conduit sleeves. Use this plumbing kit with Atlantic TidalWave MD-Series Mag Drive pumps pumps (MD1000, MD1250, MD2000). 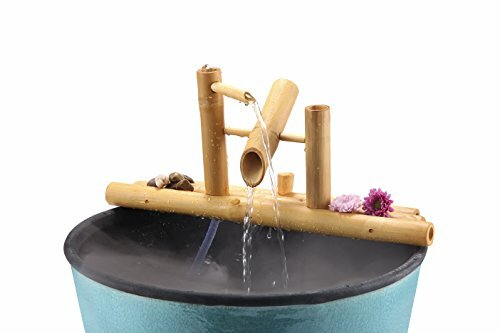 PondBuilder DIY Cascading Falls Kit | 20"
Lifeguard Aquatics 12" Rocking Fountain is designed to provide serenity and tranquility of the sound of water flowing gently indoors, on a balcony or porch, or outside in a landscaped backyard. 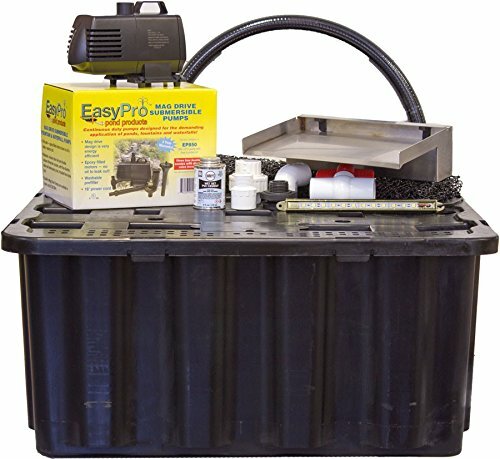 This fountain comes with the pump and flex tube for easy installation. Choose your favorite location or container and create any look or sound. Color Falls Kit Color: SOL White, Size: 36"
CFKIT36SW Color: SOL White, Size: 36" Features: -Atlantic tidal wave.-5" Lip extension.-12": 18 gallons.-24": 33 gallons.-36": 42 gallons.-1.25" x 10" PVC flex pipe.-Splash mat and cleaning brush.-Auto fill valve kit and installation kit. Color/Finish: -Atlantic colorfalls spillway. Specifications: -12 Volt outdoor transformer. 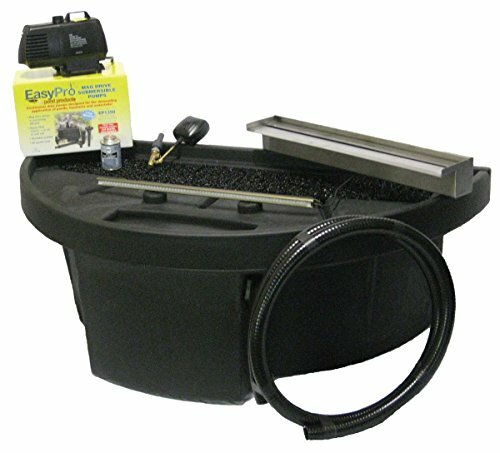 Atlantic's Single Fountain Plumbing Kit contains everything you need to plumb a single fountain piece for your fountain basin. 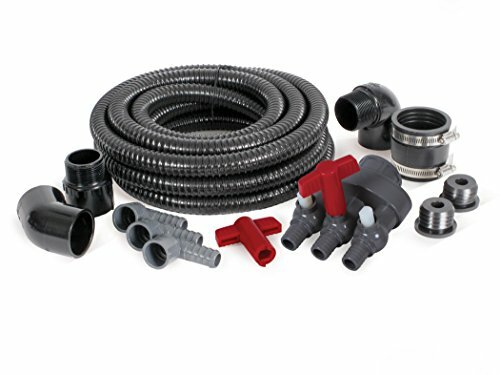 The plumbing kit includes a single ball valve, 6-feet of ¾” diameter flex kink-free hose, one strip of standpipe sealant, ¾” insert x ¾” socket fitting, and 1.5” cord stopper for conduit sleeve. 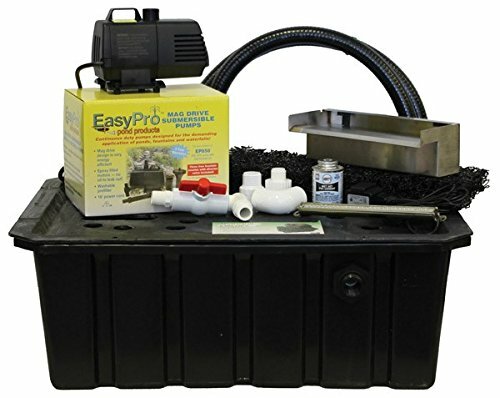 Use this plumbing kit with Atlantic TidalWave FP-Series pumps (FP200, FP300, FP400, FP500) and MD-Series Mag Drive pumps (MD250, MD350, MD550, MD750). 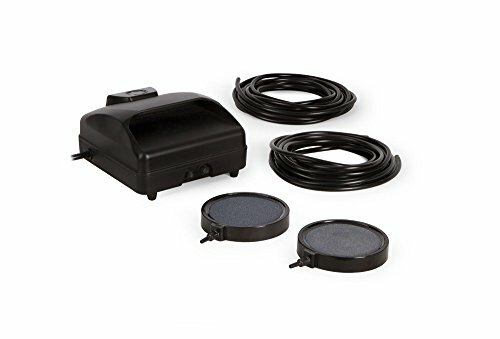 EasyPro Pond Products HB11KB Vianti Falls Stainless Steel Waterfall Spillway Kit with Blue LED Light, 11"
Compare prices on Flex Pond Kit at LiveSaler.com – use promo codes and coupons for best offers and deals. We work hard to get you amazing deals and collect all avail hot offers online and represent it in one place for the customers. Now our visitors can leverage benefits of big brands and heavy discounts available for that day and for famous brands. We try to makes comparison shopping easy with Product Reviews, Merchant Ratings, Deal Alerts & Coupons. Find Deals, Compare Prices, Read Reviews & Save Money.